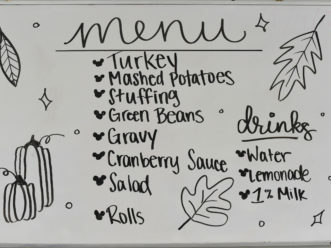 LAKE BUENA VISTA, Fla. Nov. 22, 2018— It’s the season of giving, and Disney chefs helped to bring the magic of our theme parks to others in the Central Florida community by preparing and serving a traditional Thanksgiving meal for more than 600 residents of the Coalition for the Homeless of Central Florida. 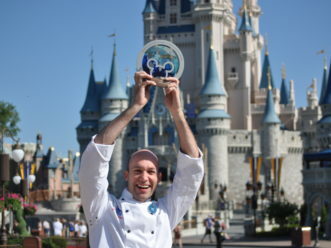 Disney’s culinary outreach extends far beyond the holiday season. 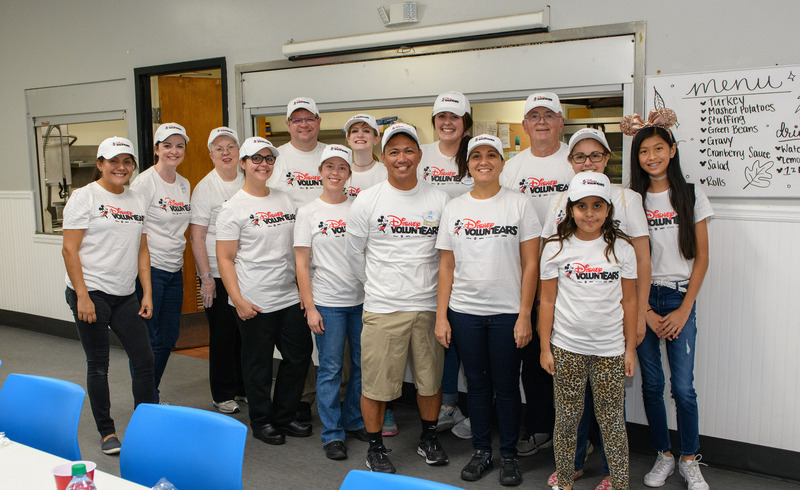 For the past 20 years, food and beverage teams from across Walt Disney World Resort have been visiting the Coalition for the Homeless twice each month to prepare a fresh and delicious meal for its residents—amounting to more than 9,000 meals annually. 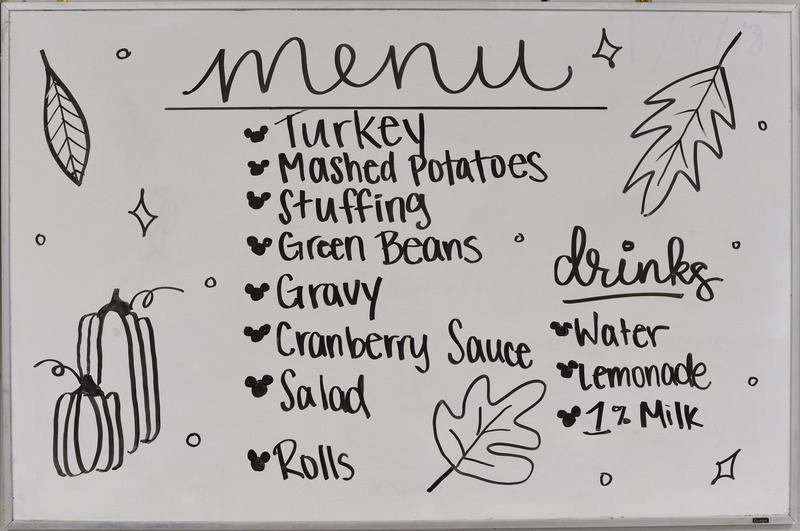 From roasted turkey to dessert and everything in between, Chef Lenny DeGeorge, culinary director, Disney’s Animal Kingdom Theme Park, and his team created a Thanksgiving spread to remember for Coalition residents. 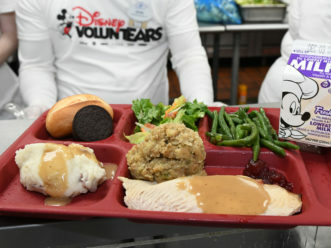 Disney VoluntEARs helped serve the special meal. 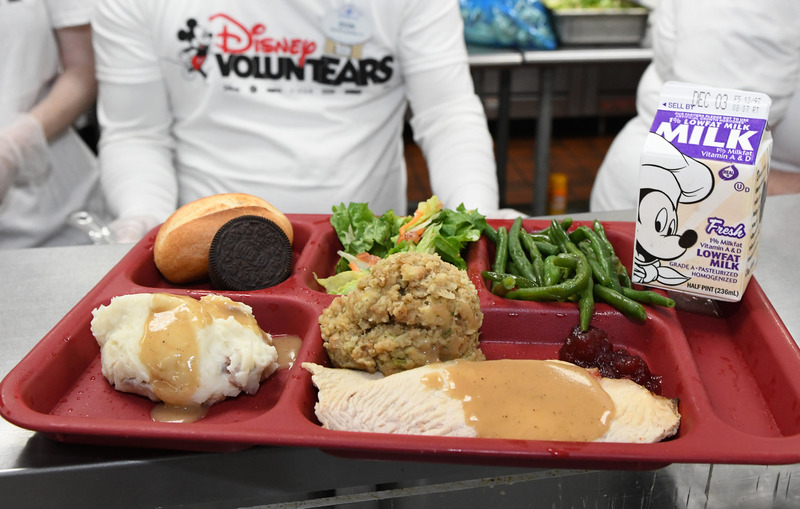 Additionally, the Disney Harvest Program collects excess and unserved food from across the resort and donates it to area organizations like the Coalition for the Homeless. 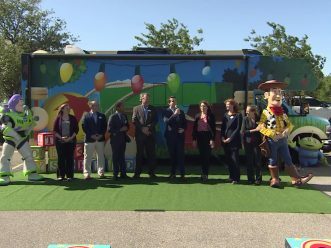 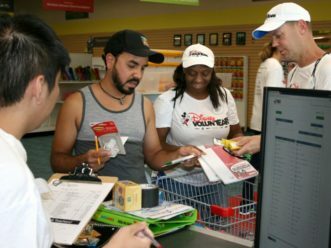 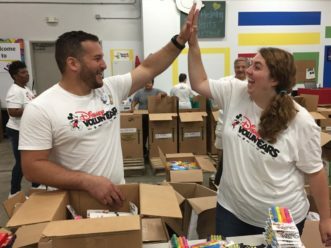 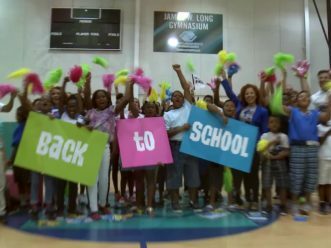 The organization also receives an annual community investment grant, in-kind donations, and the ongoing support of Disney VoluntEARs. 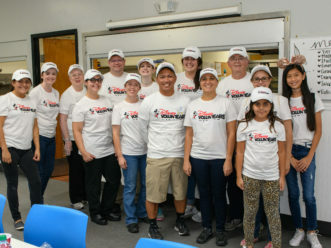 “In this season of giving, our Disney chefs embrace the opportunity to bring the magic of our theme parks to others in the Central Florida community, including the residents at Coalition for the Homeless of Central Florida,” said Rena Langley, senior vice president of Walt Disney World public affairs.